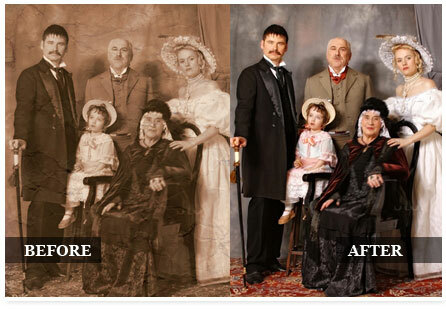 Bring memories back to life by restoring your old photos. 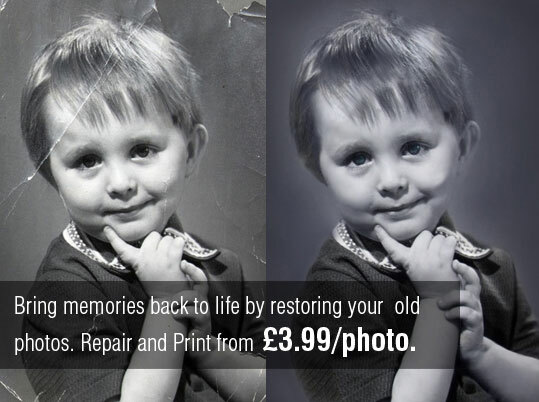 Repair and Print from £3.99 per photo. 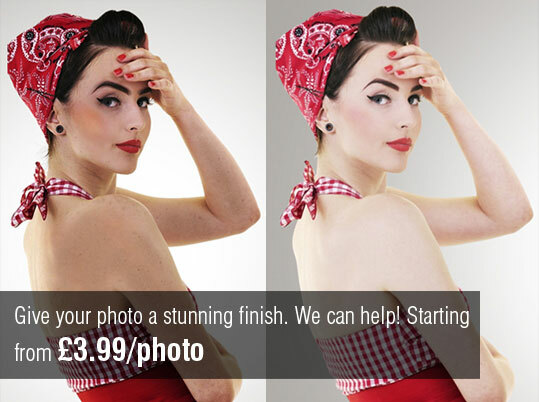 Why choose photoworksdirect photo editing service? 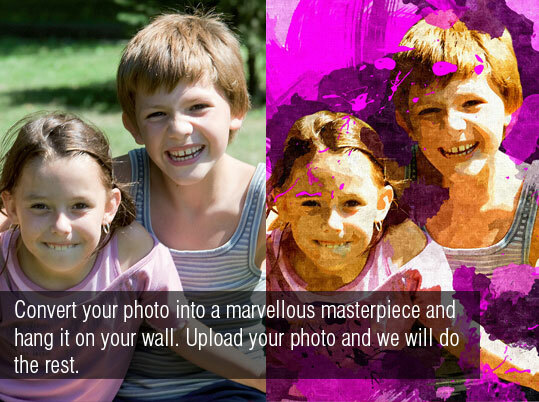 100% Risk Free: You can upload your picture online and you can pay through our secure payment system. 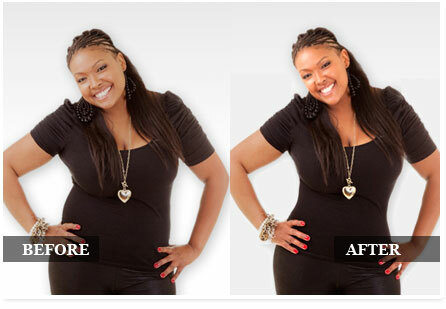 Photoworks Direct is a creative retouching studio that offers photo solutions around the world. We are based in London ,UK. 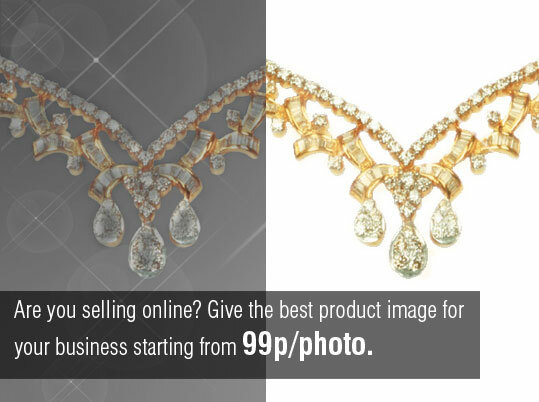 Photoworks Direct is one of the leading professional photo and graphic design companies in UK, based in North London. 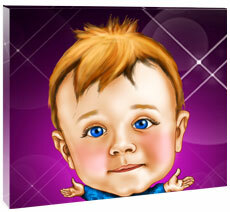 We are part of the web design company,Greater London Web Design. Our team of experts who constantly develops and uses the new tools and techniques to ensure the production of excellent quality results makes the company special. Our enthusiastic team members are highly motivated to use new technologies and software in all types of photo works to bring your special memories and times back to life. 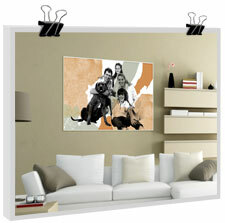 We strive for the best possible results in the feasible time to meet the needs of the customer. 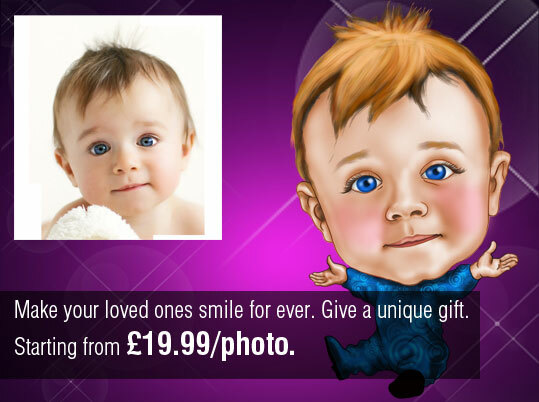 We provide many different services including photo fix and enhancement, photo restoration, photo arts, photo caricature, product photo retouch, image manipulation and printing. Our high level service includes CGI and compositing. We also work with professionals such as of photographers, design studios, advertising and marketing agencies though our professional partner program thus enabling us to meet the needs of various businesses as well as public.We support a wide range of clients in the industries including entertainment,fashion,cosmetic, and real estate. 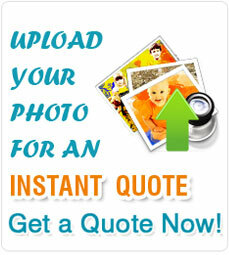 Our online photo service offers the facility to upload your photos online instead of sending through post and givesyou the peace of mind. This also makes the communication easier and quicker.